Is God calling you into greater public involvement in the life of your church, to serve your local congregation, live out your faith in the world and serve your local community? Are you excited to be part of a Church which desires to be a ‘more effective sign and agent of God’s kingdom in the world’, and are looking for an opportunity to find out more and to study with like-minded people? This course at Cuddesdon, Gloucester and Hereford (formerly WEMTC) might be exactly what you are looking for. The Foundations course is an opportunity to explore this sense of vocation. If you are already involved in some aspect of ministry – perhaps as a Pastoral Assistant or Worship Leader, as a member of an ‘Open the Book’ team, a PCC member or Churchwarden – this course could be what you have been looking for to learn more, deepen your connection with God and learn to live out your vocation with increased confidence. 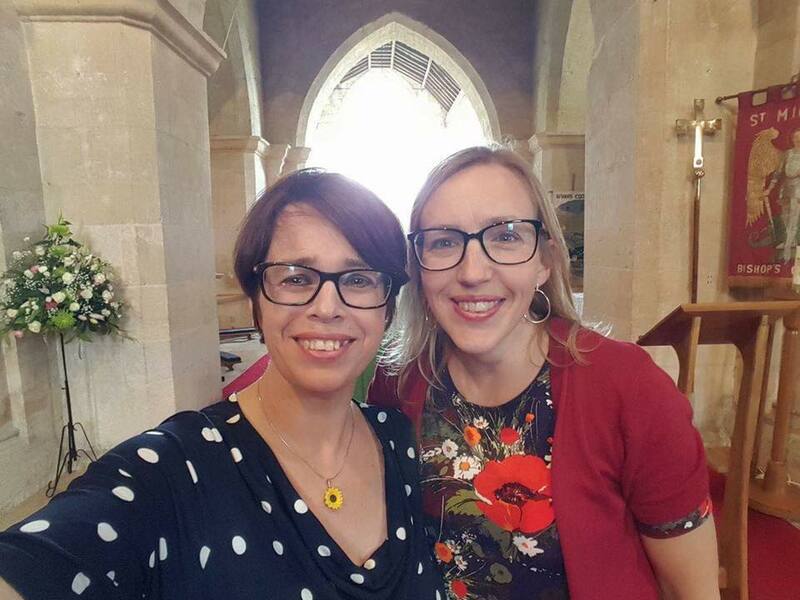 Sarah Parkes, Churchwarden at St Michael and All Angels Church, Bishops’ Cleeve did the course in 2016. “The beauty of this course is that it takes away the mystery of what it might be like to study theology. Before I went along, I was worried that I was supposed to be ‘the perfect Christian’ and that I wouldn’t know enough to go to this kind of training. I didn’t need to worry. The course was really accessible and the huge range of teaching styles meant that there was something for all the people there. Topics were taught by a range of people, from lay to bishops, all of them with a real passion for their subject. “There was a really diverse group of people on the course, all with different reasons for being there, but one thing we all had in common was that we wanted to learn more about bringing the Bible to life and reflect together during each session. 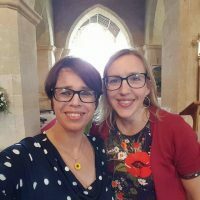 I learned a lot about traditional worship, some of which I hadn’t encountered before, and was able to share my experience of developing mission and ministry strategy with others. You get a really broad sense of the Church and a realisation that you are part of something much bigger than your own parish. “One of things I value most from the course is that I now have a better understanding of the Bible and more resources and methods to study it. I also really enjoyed learning about monastic traditions and early Christians. “It’s very interactive and you get a wonderful fellowship and bond with the group. It was a great opportunity to explore aspects of our faith and deepen this together, particularly in the varied short worship sessions which we take it in turns to lead at the start of each week. My confidence has grown hugely and if I hadn’t been on the course, I don’t think I would be exploring my calling in quite the same way. It can be a springboard into new and different things. “The Foundations course was excellent. I was unsure what to expect, but I was looking for some more training without the commitment of the year’s study which I wasn’t sure was what I wanted to commit to. The course was nothing like I was expecting! I thought I might not be clever enough, or know enough and although I wanted to learn more, I was afraid it would be boring. From the first evening, I knew I was wrong. The first module was about theological reflection and it bought my faith to life. It was faith in action, not faith in books which was exactly what I was looking for. From then on, I made some great friends and learnt lots. It was great getting to know other people from different backgrounds and church experiences as well as being able to share my knowledge with them. I felt we all learnt so much from each other. The tutors were excellent, full of knowledge and enthusiasm about their subject and made it relevant to us all, no matter what stage we were at. Without the course, I wouldn’t have been in a position to explore my calling, which I’ve now decided is as a reader for the full three years. or at the Cuddesdon, Gloucester and Hereford website.